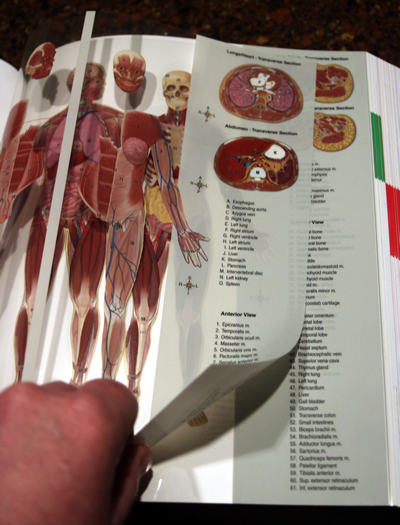 One of things that readers first notice in Anatomy & Physiology is the set of transparent overlays tucked into the book. I always smile when I see the look on my students' faces when they first discover it—they are positively fascinated by it. Actually, so am I. Even after all these years. 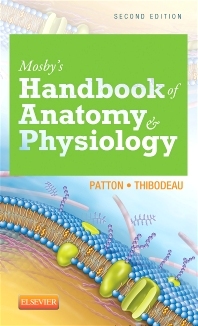 I first created the Clear View of the Human Body for the 6th edition with the help of my friend Paul Kreiger, a talented A&P professor-author-illustrator, and the amazing team at Dragonfly Media Group. I've continued to tweak it in successive editions to make the best anatomical tool possible. The Clear View is set of anatomical illustrations of a male and female body printed on transparent sheets. As one lifts each sheet, the underlying anatomical structures become visible—constituting a kind of virtual dissection. It's fun to watch students as they pull up a layer, then replace it, only to pull it up again. They do this because they are naturally curious about the three-dimensional relationships among the structures of the body. They want to apply the knowledge they've gained from their study of the diverse organ systems to a whole-body exploration. In other words, the Clear View satisfies their natural desire to integrate what they are learning with the "big picture" of the human body. 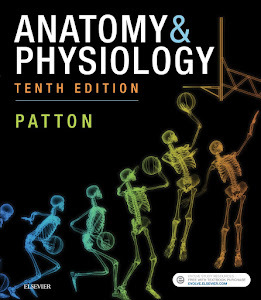 Because it's always tucked into the textbook, it's always handy to integrate new A&P lessons into each student's developing picture of human body structure. 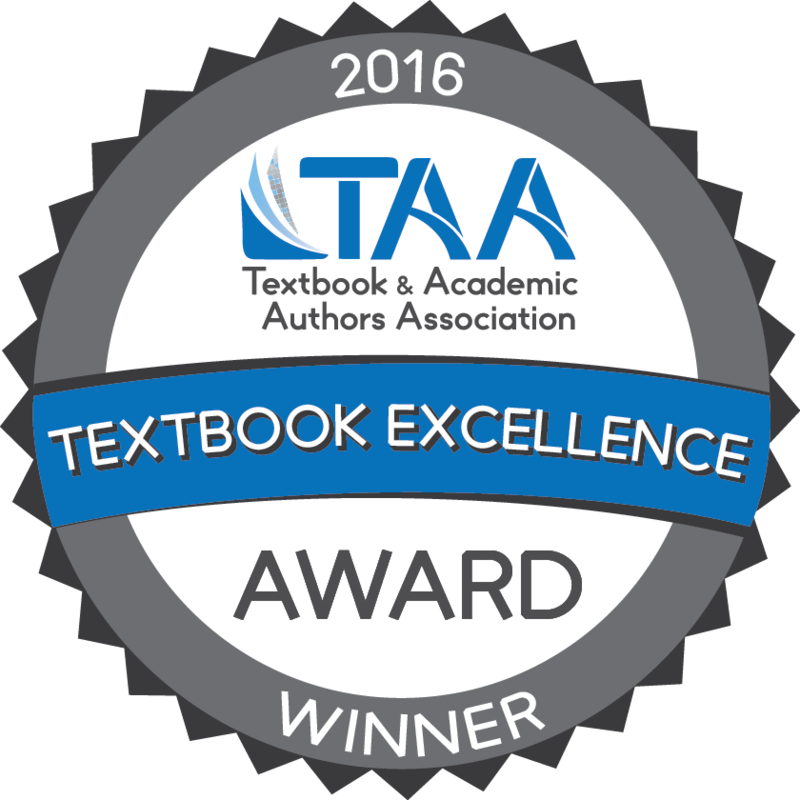 Besides showing the male and female body in a classical, slightly modified anatomical position, the Clear View allows students to easily apply what they are learning in the textbook and their A&P course. Also present are transverse sections from various levels of the body that help students further develop their multi-dimensional understanding of human body structure. Something that's quite unique about the Clear View is that there is a second set of overlays that enable one to dissect the layers from the posterior aspect. 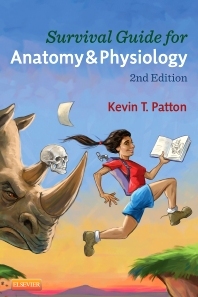 Most A&P texts show whole-body illustration only from the anterior aspect, but the Clear View shows both. This further enhances a student's ability to fully integrate what they've learned into a multi-dimensional mental image of the human body. Try it yourself! Get a copy of Anatomy & Physiology and play around with the Clear View of the Human Body, and you'll see what I mean.